Move-in ready home! Everything is done and waiting for you! 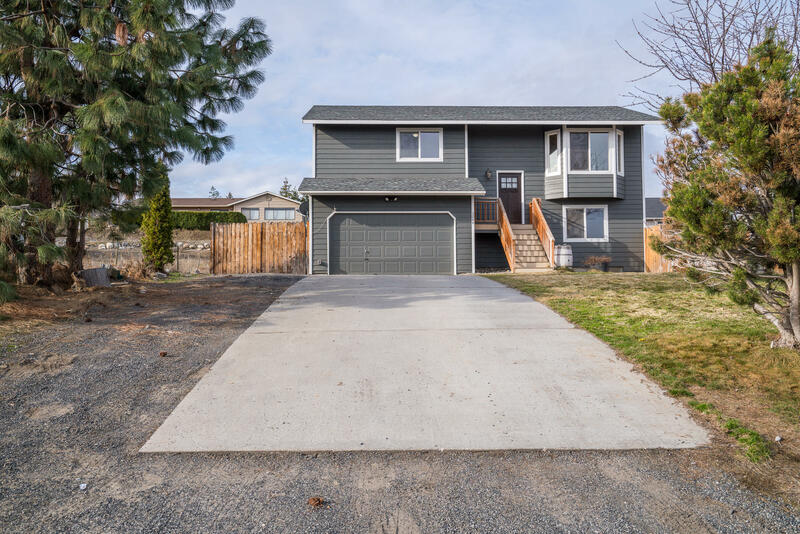 Beauiful VIEW of the Columbia River comes with this 1580 Sq.Ft split-level near the golf course! Upstairs with 2 bedrooms and 1 bath. Fresh paint, flooring. 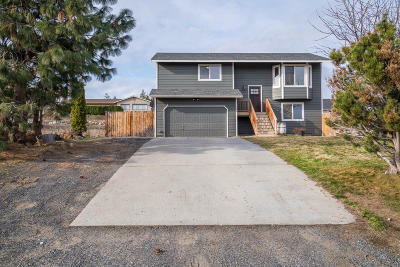 Downstairs with another bedroom, spacious family room and 3/4 bath. Great location with community pool, club house and parks. Don't wait, easy to see!